Home / News / Sad: Nysc Member Serving In Gombe State Dies In Ghastly Car Accident On His Way To His Homeland! 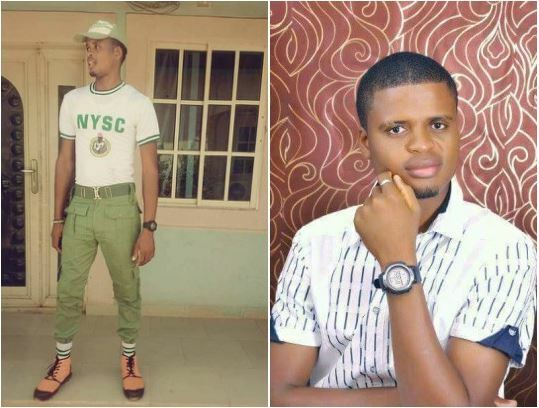 Sad: Nysc Member Serving In Gombe State Dies In Ghastly Car Accident On His Way To His Homeland! 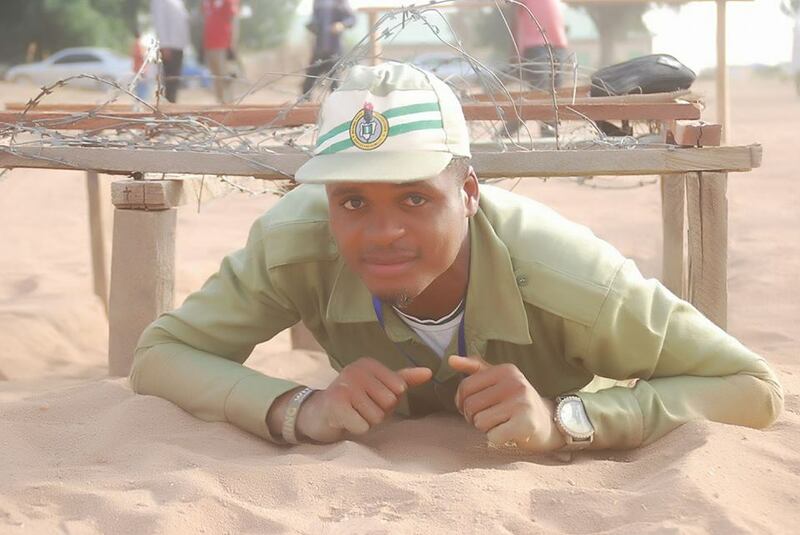 On the 8th of May, 2017, a Gombe state NYSC member identified as Rimam Nuhu Kwabche was killed in a ghastly car accident on his way to his state, Taraba. Family and Friends have flooded his timeline on Facebook to send their condolence messages.